My obsession with plants means that I see botany everywhere – in the music I listen to, the shows I watch, the books I read, whatever. Just a fleeting mention of something plant related in any type of media will catch my attention, no matter how ancillary it is to the major themes. And that is the impetus behind this series of posts about botany in popular culture. Well that and, believe it or not, I do enjoy many non-plant related things, and this gives me an excuse to write about those things on a plant-centric blog. The Mountain Goats are a folk rock band formed by John Darnielle in 1991. It could be said that John Darnielle is synonymous with the Mountain Goats, as Darnielle is the chief songwriter and at times has been the only member of the band. 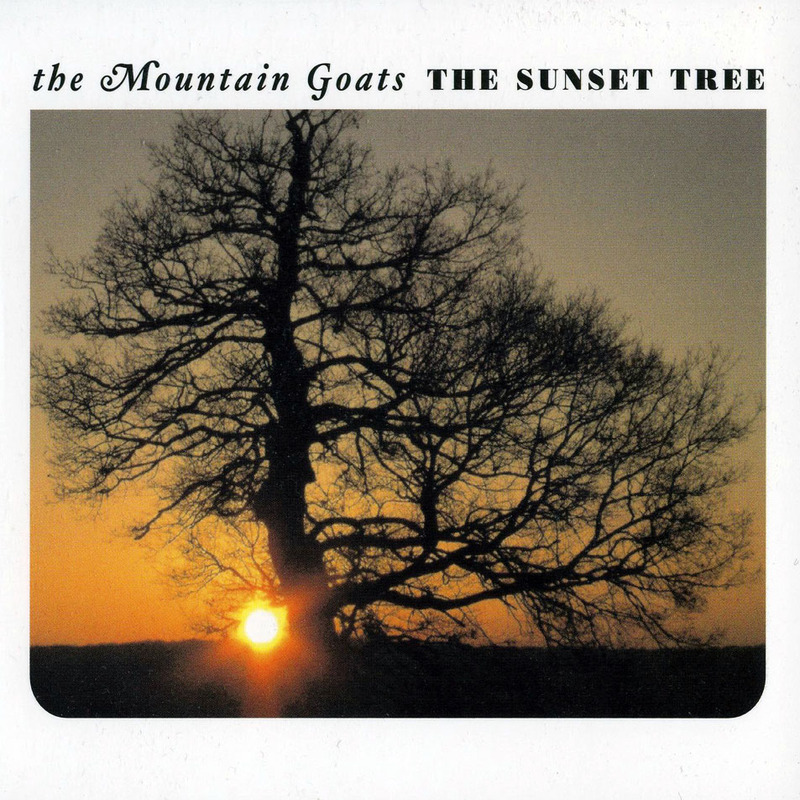 The Sunset Tree is the Mountain Goats ninth studio album and only the second album featuring songs that are primarily autobiographical. The album that preceded The Sunset Tree, entitled We Shall All Be Healed, was about Darnielle’s teenage years as a methamphetamine user. The Sunset Tree describes growing up with an abusive stepfather. Heavy topics are kind of the Mountain Goats’ thing. 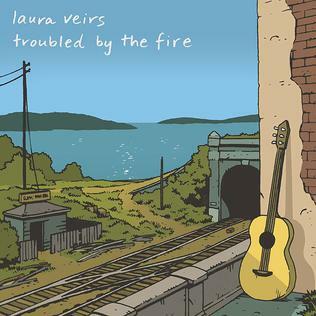 It’s a poignant ending to an album full of dark memories. It’s also fitting, as it adds to the bits of hope scattered throughout. 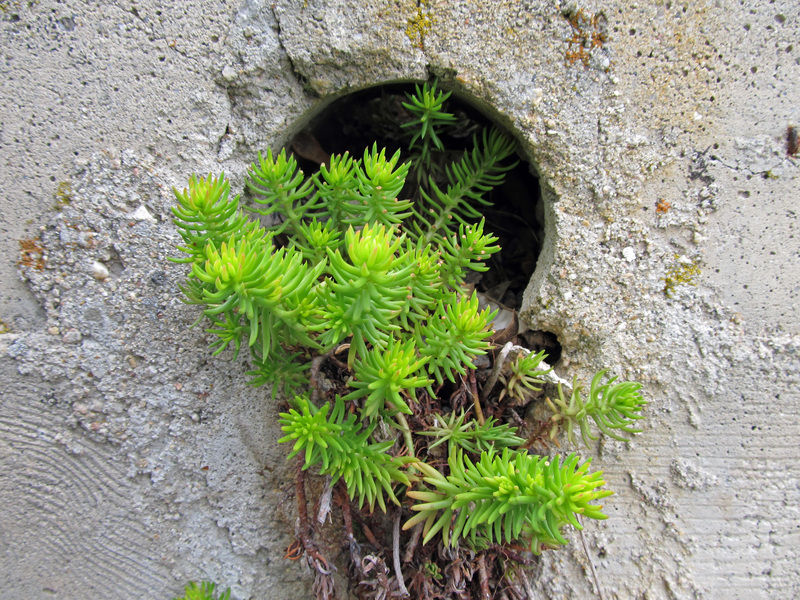 Seeing plants push up through concrete or sprout up in detritus collected in gutters and corners of rooftops or even just up out of the dirt in the middle of summer when the ground is hot and bone dry, all of these moments are testaments to the tenacity of living things. Life can, rightfully so, be described as fleeting, short, and fragile – easily snuffed out and erased. But the struggle for life is also fierce, enduring, and relentless. Darnielle’s story is one example of that. The “pale green things” that Darnielle saw also symbolize the struggles of the little guy, the underdog, the downtrodden – a tiny, fragile plant pushing its way past solid, suffocating asphalt. It’s a common theme in Darnielle’s music – his latest album is called Beat the Champ, for example. His song “Wild Sage” is also a sign of that ongoing theme. 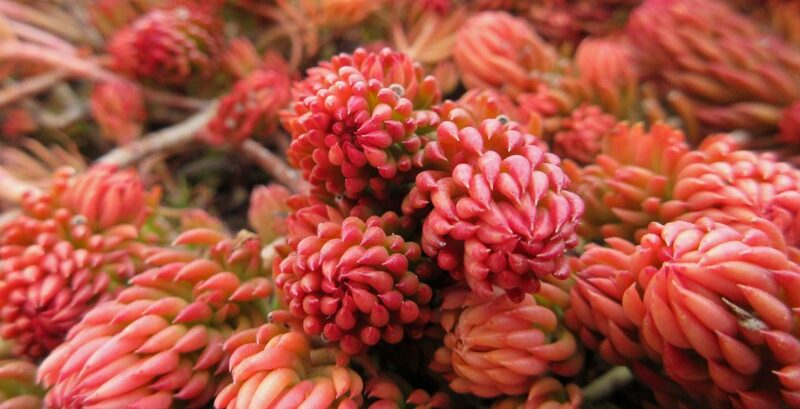 I work with plants all day, and I am continually awed by them. Daily I am stopped in my tracks, practically forced by some plant to admire one or more of the fascinating features it displays. It doesn’t surprise me that Darnielle would use “pale green things” to express hope and resiliency. Every day I find some kind of hope in plants, that whatever tough thing we are going through, we can one day “wriggle up on dry land” – pale green things pushing up through asphalt, wild sage growing in the weeds.